really, the book pulls everything i’ve been writing about here on the blog related to faith shifting into one, comprehensive place that’s much easier to follow. Includes personal reflection and group discussion questions at the end of each chapter. 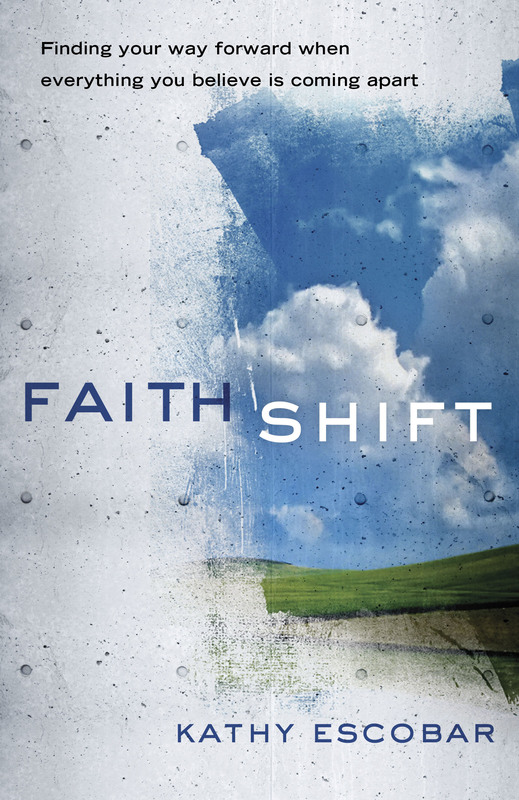 “Faith Shift is a masterpiece of permission giving—a crucial handbook for anyone venturing into the unknown of faith deconstruction and reconstruction.” —Angie Fadel, licensed spiritual director, pastor, founder of Agents of Future.